Many holidays like Christmas are coming, and are you still confused about buying what kinds of presents? You always want to know whether they like your presents or not and will they appreciate your consideration. Now, Lilysilk will be a great present recommendation for you! We all know good sleep is essential for good skin (hence the phrase, ‘beauty sleep’) and silk is pretty much designed to help you drift off. The fact that it’s so lightweight means you don’t have to fight with it when you want to stretch or turn in your bed – and the aforementioned temperature-regulating qualities can also lead to a deeper slumber. 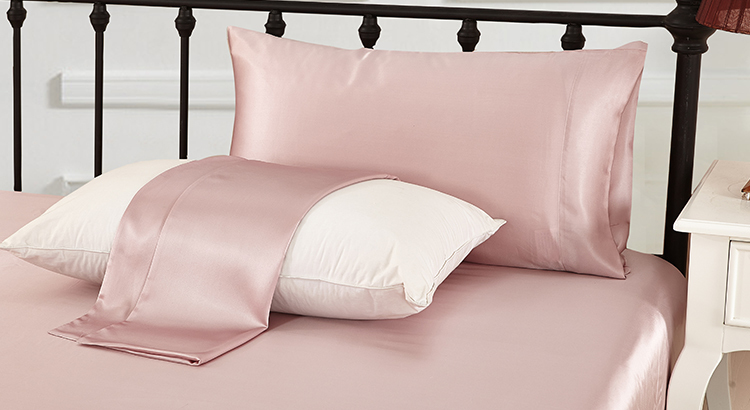 Turns out, it’s no coincidence that those Disney princesses almost always slept on silk pillows! 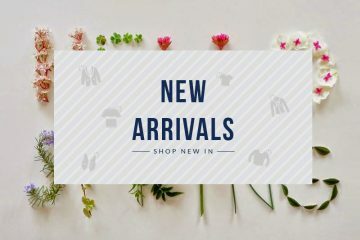 Lilysilk’s pillowcases are made from 100% pure mulberry silk pillowcases in oxford and terse style, solid color, contrast color and embroidered pattern. There are more than 20 color options and 5 size options for you to choose from. It is a best decoration for perfect bedroom. Worried your silk sleepwear will leave you feeling cold in winter? There’s nothing to fear: Even though it’s lightweight, silk is a dense fabric with tightly woven fibres, so it’ll still keep you warm. There’s also the option of investing in slightly heavier silk (which has a higher momme weight) for winter. 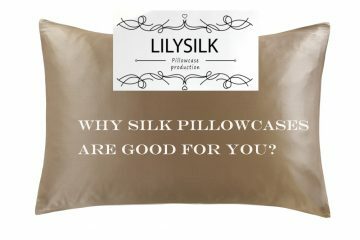 Lilysilk’s sleepwear is made of stretch silk which is more breathable and durable. The silk makes your night both elegant and comfortable. Besides, you can choose the oriental ink painting style to enhance the peace of the night. The smoothness of silk can also provide an antiageing benefit to our complexion. How, you ask? Well, have you ever noticed creases or marks on your face and chest when you wake from a deep sleep? This tends to happen when we lie on rough fabrics (think synthetic fibers, wools, and even some cottons that contain small, stiff, woven fibers) which pull at our skin. Silk causes much less friction. Silk sleep eye mask has natural healing properties and is an essential nutrient in the human body. Super delicate sleep eye mask with embroidered pattern helps you to get a good night’s sleep like a cat. 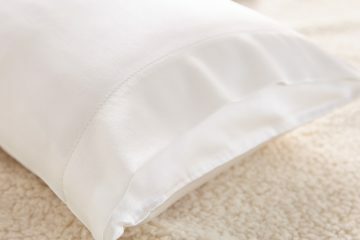 Why Silk Pillowcases are Good for You?